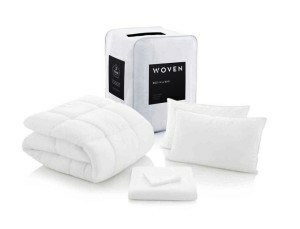 with the options you need to complete your ideal sleep environment. When it’s moving time, or time to fit a new mattress, the Universal Bed Frame makes change easy because it quickly adjusts. 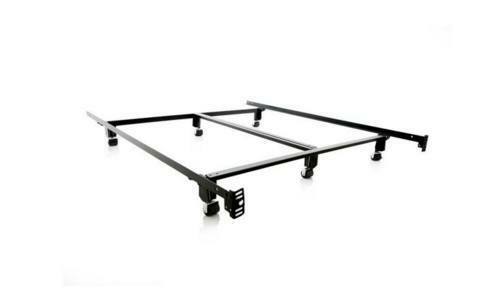 Long-lasting and highly-adjustable, it allows you to purchase one frame that fits virtually any bed size. Its primary legs are reinforced with the patent-pending Tri-Support™ system creating optimal frame support. The eight leg design includes either 2.5″ in-line rug rollers or 3″ wide glides that are metal reinforced for exceptional stability; in addition, an extra-wide 2.5″ double rail center support is utilized for all sizes. Steelock® super-duty bed frames are guaranteed to last; evident of its lifetime warranty. 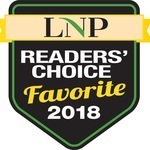 Every aspect of the Steelock® bed frame is reinforced with the best engineering and heavy-duty steel necessary to provide a strong foundation for sound sleep. Secure wedge connections can support any practical weight and require no tools for assembly. 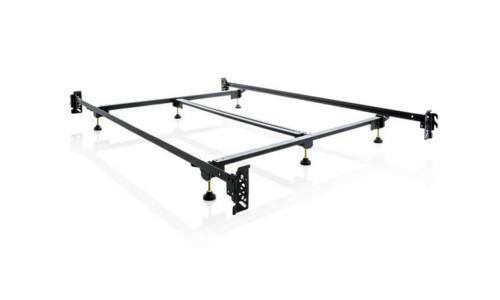 This frame stands on six rug rollers that are 2 1/2″ wide (2 are locking rollers), plus additional support from a 2.5″ double rail center brace. The frame is constructed with bolt on plates and an extra-wide offset to hook-in to virtually any headboard and footboard. 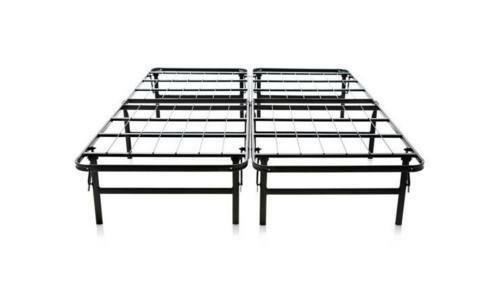 Steelock® super-duty bed frames are guaranteed to last; evident of its lifetime warranty. 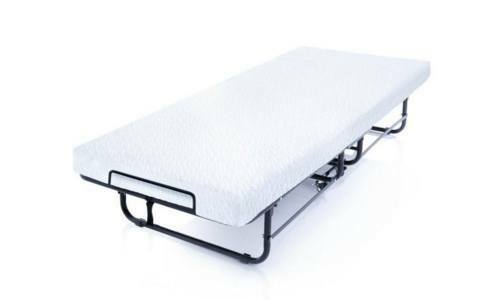 Every aspect of the Steelock® bed frame is reinforced with the best engineering and heavy-duty steel necessary to provide a strong foundation for sound sleep. Secure wedge connections can support any practical weight and require no tools for assembly. 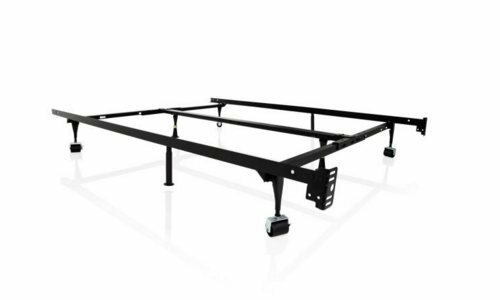 This frame stands on six metal-reinforced glides, plus additional support from a 2.5″ double rail center brace. 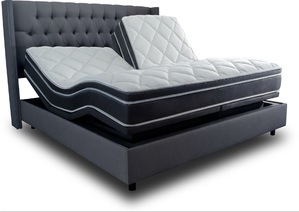 Steelock® super-duty bed frames are guaranteed to last and come with a lifetime warranty. 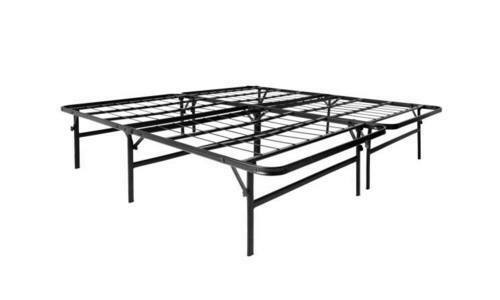 Every aspect of the Steelock® bed frame is reinforced with the best engineering and heavy-duty steel necessary to securely support any mattress and accommodate any headboard. 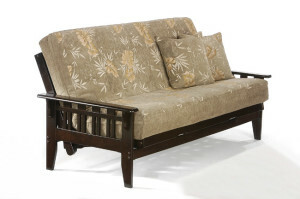 This frame features a 2.5-inch double rail center brace and full-length siderails. Four modification plates allow for a secure connection to hook-on headboards and footboard. 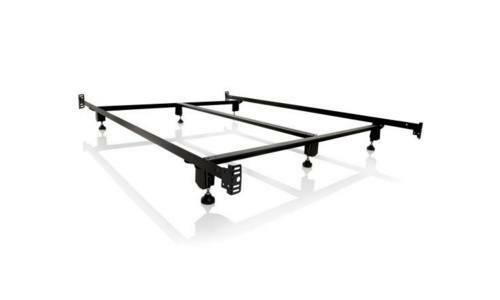 The plates can be micro adjusted to accommodate virtually any headboard/footboard, and adjustable-height glide feet provide custom support for any bed. Invite your guests to enjoy a comfortable, convenient stay with the Structures® Rollaway Guest Bed. 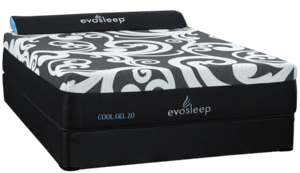 This bed features a durable folding frame and a 4″ medium-plush mattress with a 1″ cooling gel-infused memory foam layer. A spring-supported deck absorbs movement, and a rayon from bamboo cover adds softness to the surface. Locking caster wheels make this guest bed easy to move, set up store. Contact us for more information or stop by our Plaza Blvd Showroom!